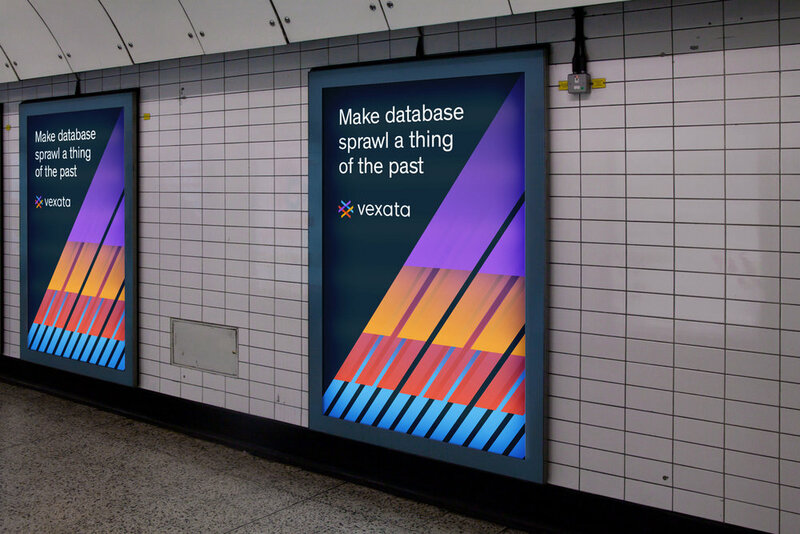 We helped Vexata transition from a hardware company to a solutions platform by crafting a cohesive narrative around their Active Data offering. Astro gave Vexata a brand refresh and developed a content strategy that enables them to propel their consumer acquisition. In the process we were able to help the executive team crystallize a better product and solutions lineup. Instead of focusing on performance speeds Astro sought to focus on an accessible human-centered brand system. We collaborated with digital design studio Bukwild to create the architecture, user experience as well as development of the Vexata website. For this project, I collaborated with brand team to create a cohesive brand and it's various applications across multiple platforms.